A "Palindrome" is a word that is spelt the same way from both ends. 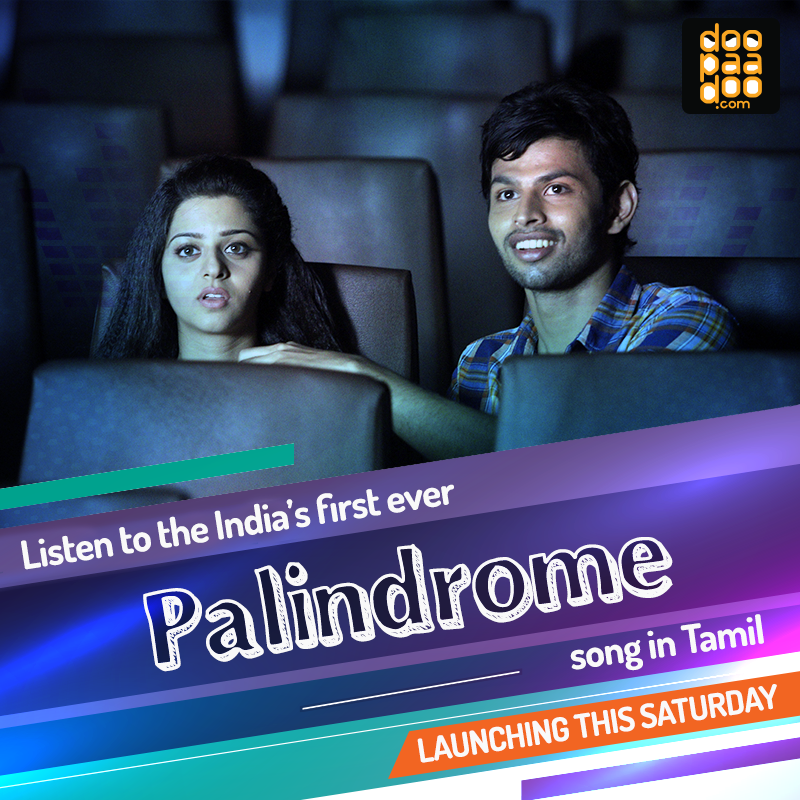 India's first ever #Palindrome song from the movie #Vinodan is releasing this Saturday. PrabhuDeva Studios Presents movie #Vinodan. Chorographer, director, actor and now producer. The multi-talented Prabhudeva has explored every area of the film industry. The film features Isair Velan’s grandson Varun as the lead actor and marks his debut in #Kollywood. While Vedhika is making a comeback in Tamil films and will be the leading lady of the film. Music director D Imman and lyricist Madhan Karky have created a novel song for the upcoming movie, Vinothan. Directed by Victor Jayaraj under the Prabhudeva Productions banner, Vinothan revolves around a man afflicted with Obsessive Compulsive Disorder, commonly known as OCD. Palindrome is a word or phrase that reads the same backwards and forwards with no change in meaning. For instance, Malayalam, விகடகவி and பாப்பா . 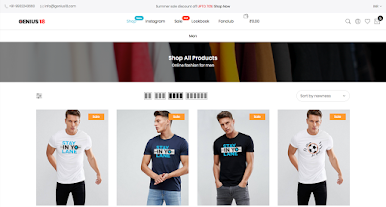 முதல் முறையாக தமிழில் பின்பிகளைக் கொண்டு உருவாக்கிய பாடல். It will be launched on 7th January 2017 in Doo Paa Doo website. Madhan Karky had found only 39 palindrome words in Tamil when he did research. It is a duet song where we can find every word in palindrome like the starting word ‘மேகராகமே’. Some English palindrome words are ‘Noon’, ‘Level’, ‘Mom’, ‘Madam’. He says if audience listens to the words keenly it would be a wow factor. He had penned the lyrics first and tuned by Imman. The song is a romantic number full of palindromes and is said to be a first-of-its-kind in the country. Haricharan and Shashaa Tirupati have sung this song. The song is scheduled to be released on a palindrome website, ‘டூபாடூ’ (www.doopaadoo.com) on a palindrome date (7-1-17) at a palindrome hour (7:1:17).